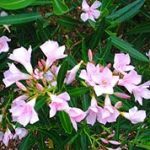 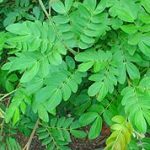 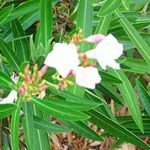 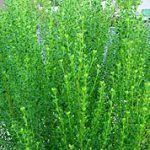 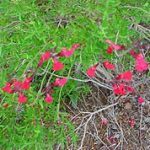 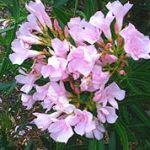 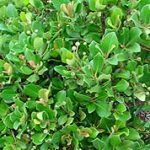 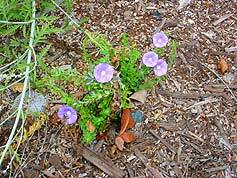 Following is a list of plants and gardening resources that may provide more information for your landscaping needs. 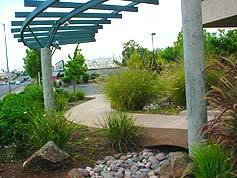 For the greater Sacramento area, average rainfall is only about 17 inches per year. 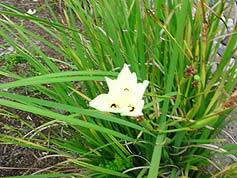 This low rainfall is characteristic of a semi-arid desert climate, with sunny, dry weather most of the year. 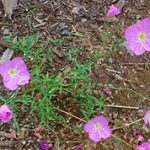 Periodic droughts are a normal occurrence. 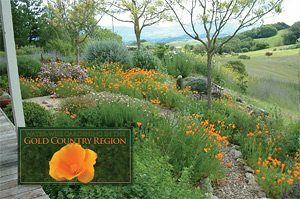 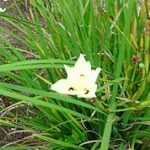 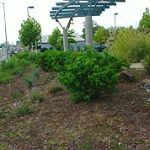 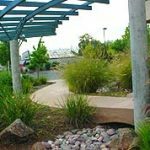 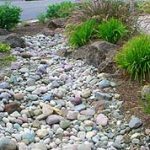 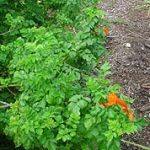 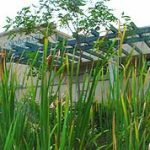 Carmichael Water District in conjunction with the Regional Water Authority (RWA) believes gardens can be beautiful and water-wise, in keeping with our natural conditions. 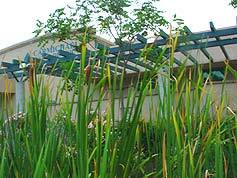 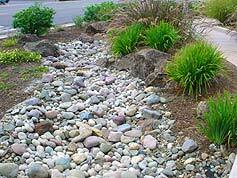 Water-wise gardening also helps conserve our precious water supplies. 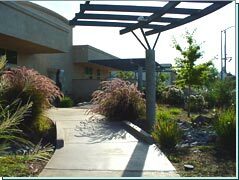 CWD boasts drought-tolerant plants and landscaping at its office at 7837 Fair Oaks Boulevard. 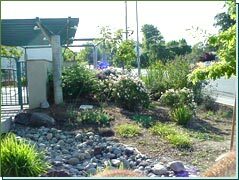 The next time you visit the district, take a moment to enjoy the beautiful examples of water efficiency. 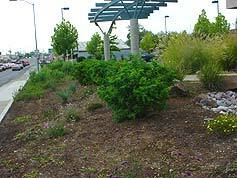 To view District plant and landscaping examples now, see photos below. 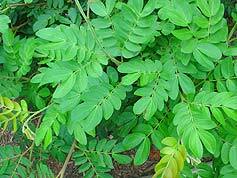 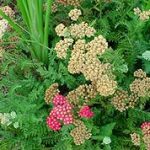 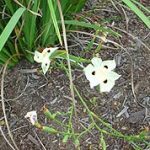 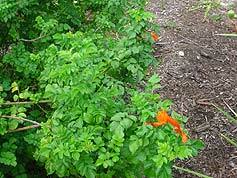 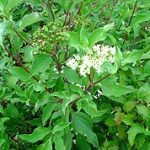 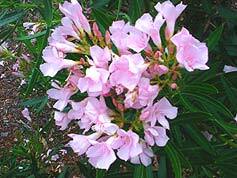 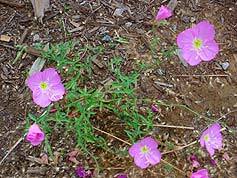 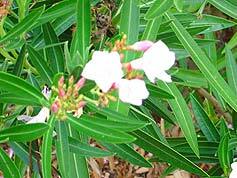 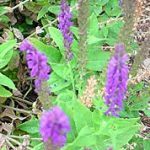 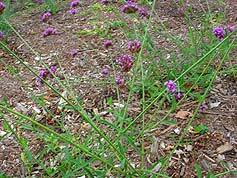 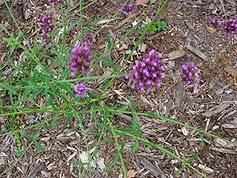 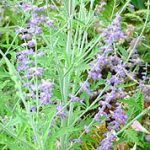 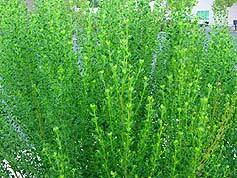 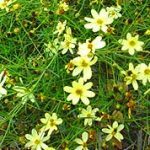 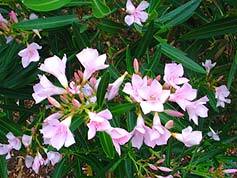 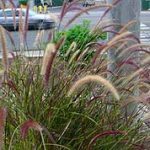 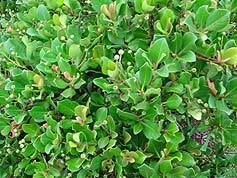 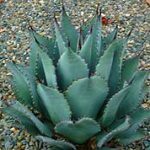 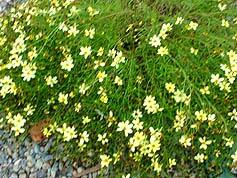 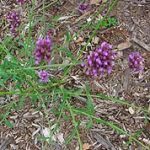 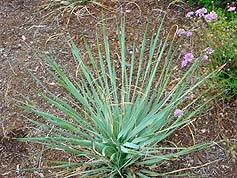 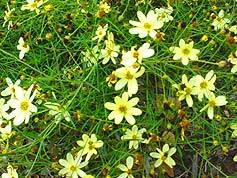 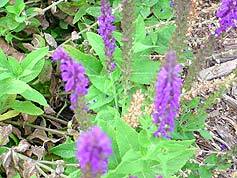 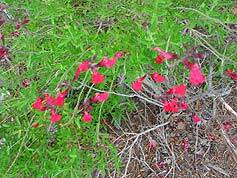 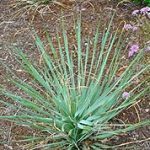 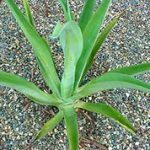 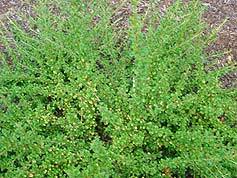 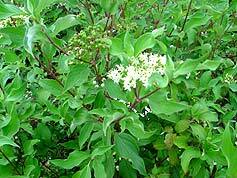 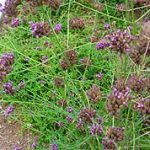 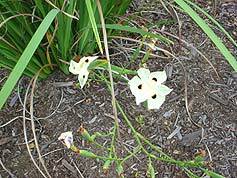 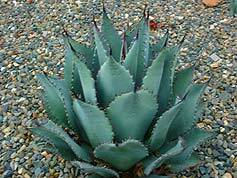 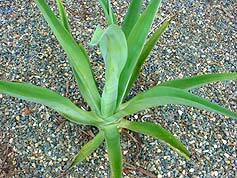 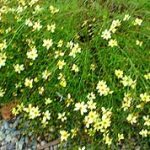 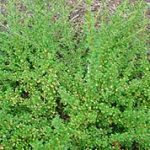 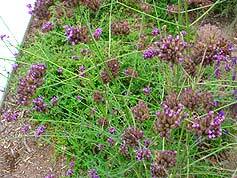 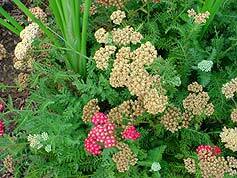 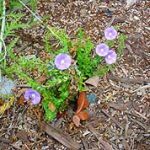 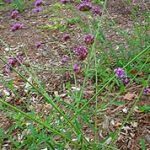 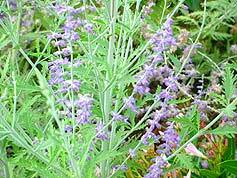 These common plants need very little water and can be grown almost anywhere in California. 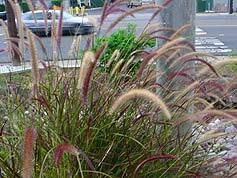 This is just a sampling of plants: there are many others that will thrive in the local area.